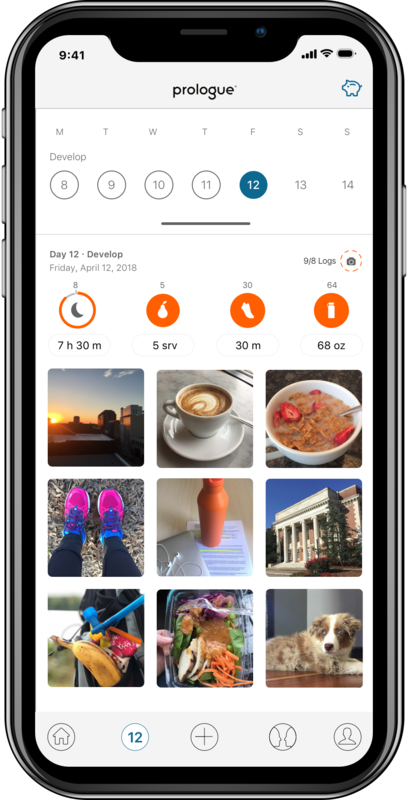 Prologue’s neuroscience-based platform helps young adults build the daily routines that drive productivity, resilience, and emotional wellbeing. I’ve done 5 Prologues—each helping me build on the brain-healthy routines and decisions I’ve established in the last. Prologue holds me accountable, supports me and a team of like-minded partners, and helps me understand the connections between my choices and how I feel. Poor health routines have a profound and immediate impact on our brain function, reducing our ability to learn and work, undermining emotional wellbeing, and robbing young adults of the resilience required to succeed. 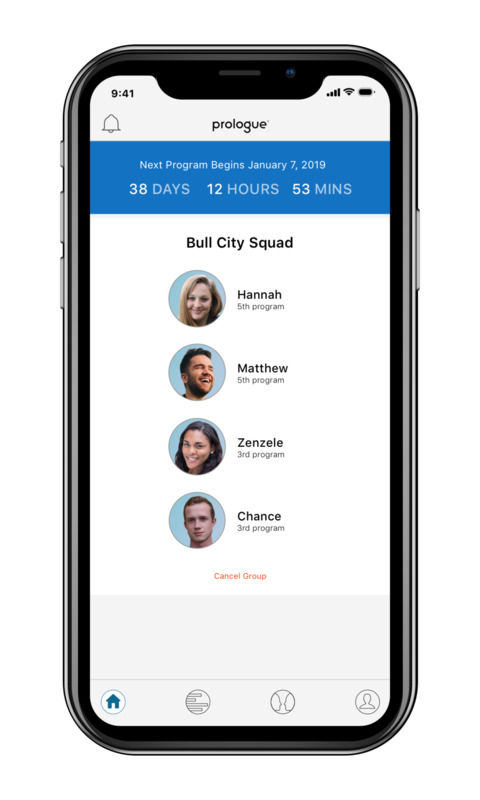 Every month, the Prologue app hosts a 3-week long program in which participants strive to achieve evidence-informed daily guidelines for key routines that are the foundation of healthy brain function. Prologue partners with brands and organizations whose growth depends on engaged, productive, and resilient young adults. Incentives, products, services, and content furnished by Prologue sponsors facilitate the development of new brain-healthy routines. As a result, participants spend more time in a positive mindset—ideal conditions to activate brand advocates and peer influencers. An experiential, social learning platform. 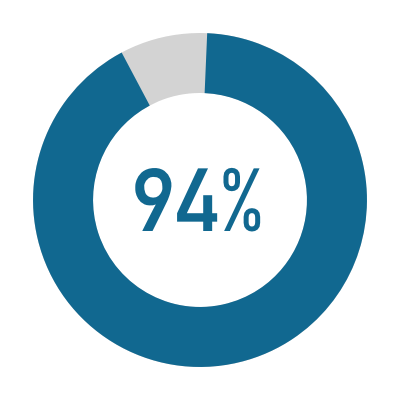 Within days of starting a Prologue, participants reallocate their time, attention, and money toward new brain-healthy routines. Now that I've been through a Prologue, I have a better understanding of the different factors that allow your brain to function properly. The brain is a tool to be successful, and as with any tool, you’ve got to be able to manage and care for it properly. For younger individuals who are developing life skills, Prologue is very beneficial. The personal views expressed do not constitute an endorsement of the Prologue platform by the Terry College of Business or the University of Georgia. Prologue is by far the best health and fitness app I have ever used. I learned the importance of getting "More of the Four" and how each guideline affects me on a day-to-day basis. With Prologue's "More of the Four" structure in my routines, I've noticed that I am able to be more focused, stay on task, and get things done quicker. Prologue and More of the Four are registered trademarks of R65 Labs, Inc. © 2018 R65 Labs, Inc. All Rights Reserved.